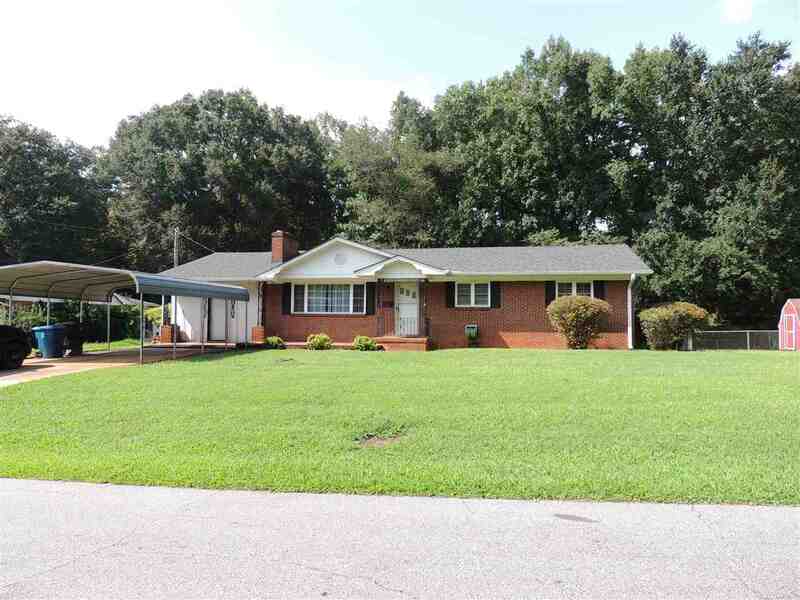 Well Priced Brick Ranch home with 3 bedrooms, 1.5 Baths has enclosed garage bonus room for office, den or man cave/craft room with extra 1/2 bath. New Heat pump 2018, new roof 2015. Home does need some bath and kitchen updates and is SOLD AS IS. Fenced Back Yard, Out Building and Carport included.